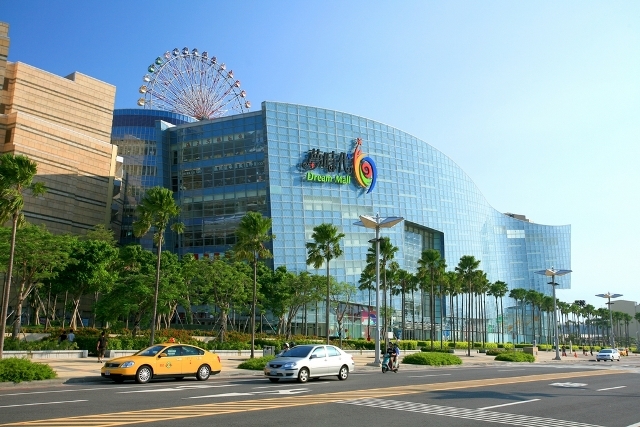 Dream Mall is the largest shopping mall in Taiwan and the rest of East India, and it bears a name that is appropriate for its features. Shaped like a giant whale, with a fully functioning amusement park and a huge Ferris wheel on its rooftop, visitors to this mall would indeed feel as though they are dreaming. 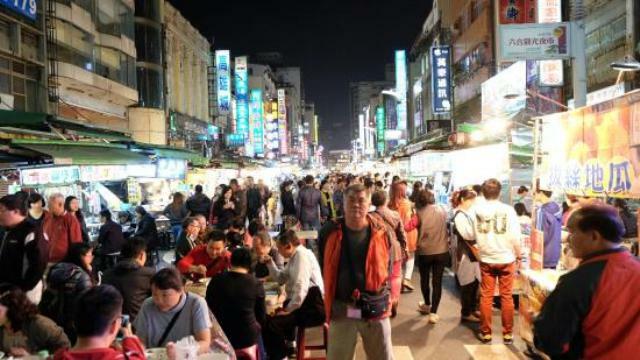 You have not truly seen Kaohsiung if you have not experienced Liuhe Night Market. People flock to this very popular night market to eat, drink, buy, meet people, have fun, and just feel how it is to be a part of the action. 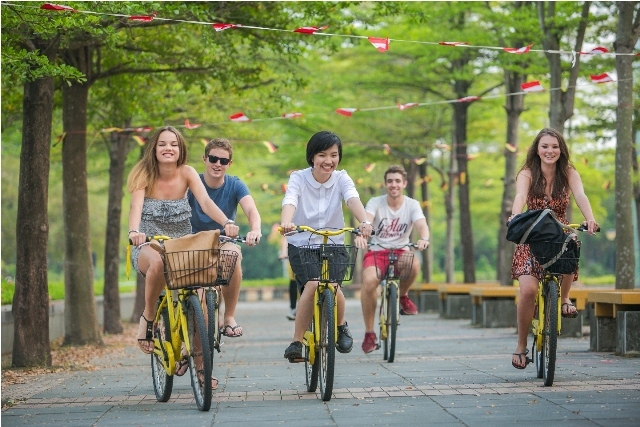 When vacationing in Kaohsiung, don’t even think of just watching the TV in your hotel room at nights instead of gaining a unique social, cultural and shopping experience in the night market. The harbor city of Kaohsiung in Taiwan is a modern metropolis that is equipped with high-tech infrastructures and facilities. 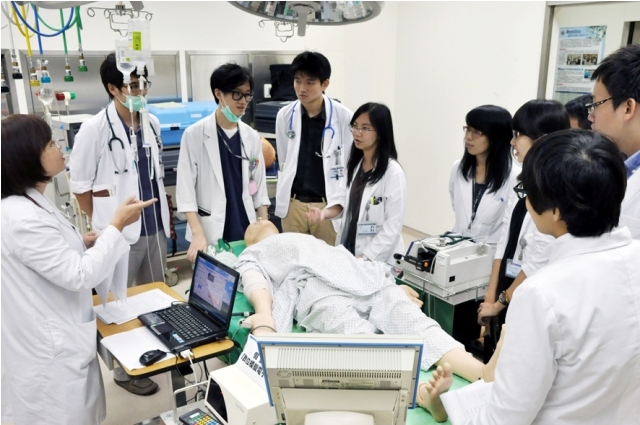 There are modern hospitals and healthcare centers with competent doctors and medical practitioners, which is why health in Kaohsiung is pretty much covered. This is good news for locals and residents, but visiting foreigners still have much to contend with since the foods and weather are unfamiliar. 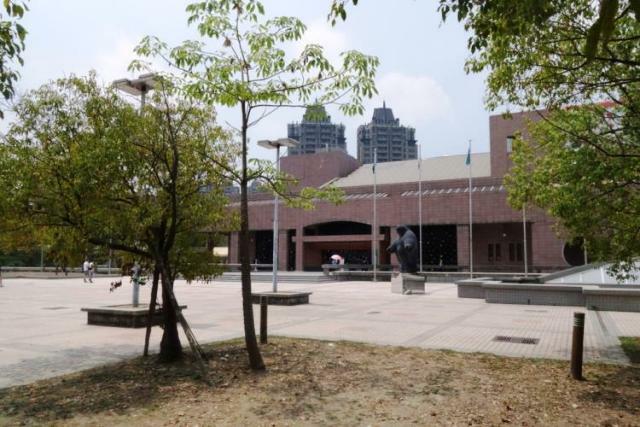 Located in Gushan District in northwestern Kaohsiung, the Kaohsiung Museum of Fine Arts is the third leading museum of public arts in Taiwan, next to the National Taiwan Museum of Fine Arts and Taipei Fine Arts Museum. The 18-acre wide Kaohsiung Museum of Fine Arts was founded in 1994 by the Kaohsiung City Government and has been managed by the Kaohsiung Bureau of Cultural Affairs since 2003. It is situated within the 40-hectare wide Neiweipi Cultural Park, which began construction in 1989 and completed in 1994 when the museum opened.